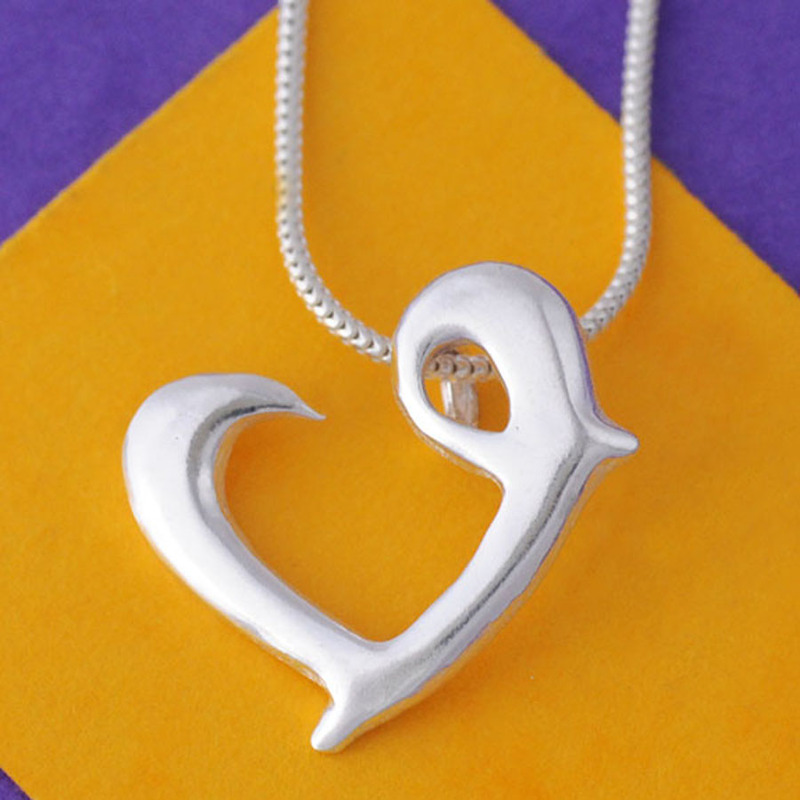 This reclaimed silver necklace features a pendant inspired by the symbol used by Divine, the creators of delicious Fairtrade chocolate. The fair trade necklace has been handmade in Mexico by skilled silversmiths, with profits going towards supporting local community initiatives whilst a percentage from the sale of this necklace will also go towards Divine’s support of Ghanaian cocoa producers. Chain length 41cm, pendant measures 1.9 x 1.7cm. There are currently no questions to display about Silverchilli Divine Pendant.